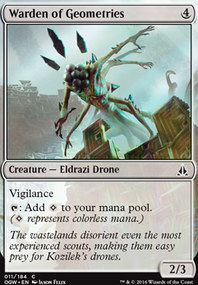 Can Shaman of Forgotten Ways tap for 2 colorless now? 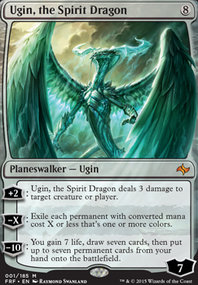 I think the issue is that the first Ugin card set the bar so high and since FRF, WoTC has been building his character up to near Bolas levels of epicness. 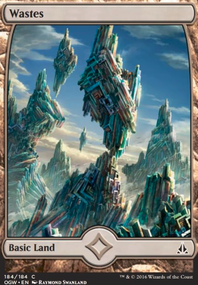 Folks likely had unrealistic expectations, but this card seems pretty solid. 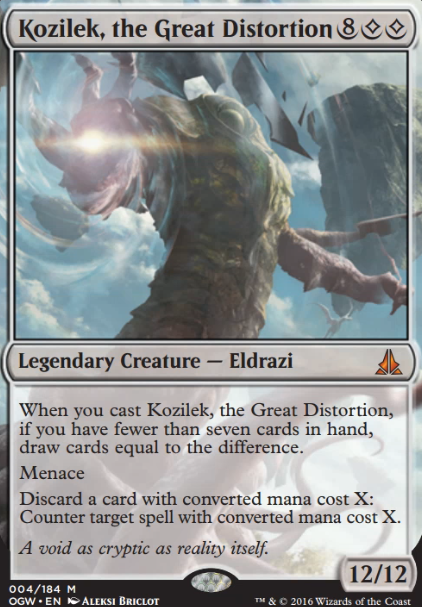 A lot of Kozilek, the Great Distortion players are probably excited. I absolutely believe they should share a color, simply because it promotes synergy between them. If this wasn't the case, people would just use the Partner cards and call it a day. 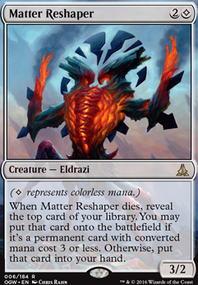 I think tying the colors together defines a deck and structures / promotes creativity. And of course there would be game-breaking ideas here. That's all part of the fun! It's a new design, so kinks would need to be worked out. 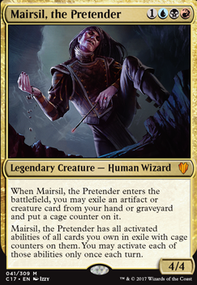 I would need to question though how colorless Commanders work. 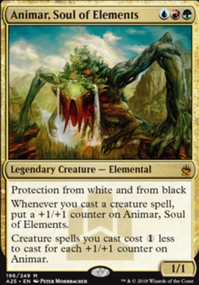 Do they fit alongside any other Commander because they are colorless - or do they only fit alongside themselves because there are no colors to share? 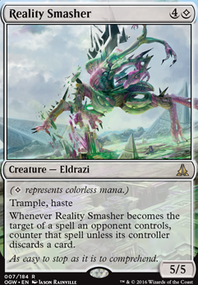 I mean, you'd basically be running something like a mono-green ramp with 150 cards and a Kozilek, the Great Distortion otherwise and that's not very fair, now is it? 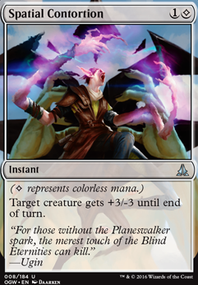 So I think colorless Commanders can only pair up with other colorless Commanders. As for the restrictions? I'm not entirely sure about only one being out at a time. We'd have to see what kind of broken garbage can be pulled off, first. 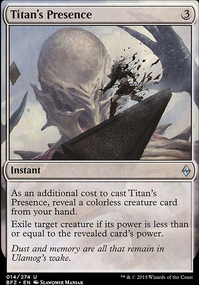 There might be enough breaking in the game that it all balances out. If that's the case, let them all come out and join the party! 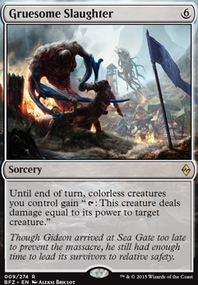 Otherwise, it might just require a soft-ban on certain Commanders: Legal in the 148 but not in the +2. 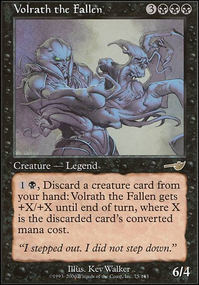 Working on a Kozilek, the Great Distortion edh, what are some awesome colorless combos that should be added? 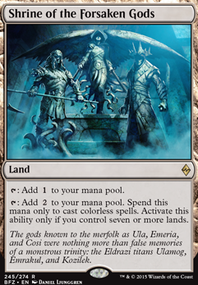 Kinda moving towards a Winter Orb based kinda feel but not Static Orb so I can still use artifacts for mana.